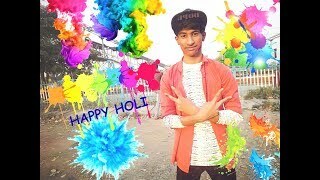 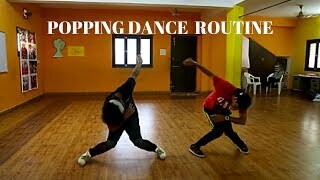 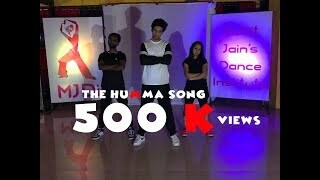 Popping dance video ,fik shun song ,dance videos , popping videos, break dance. 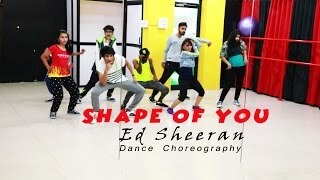 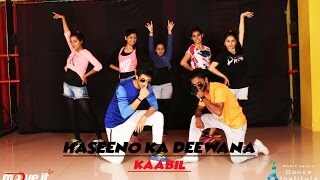 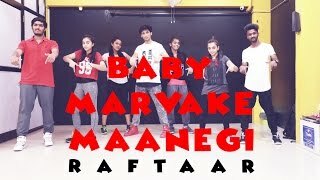 Thank you guys to support me on first my dance video . 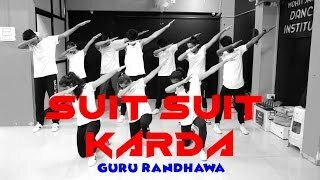 Second video is comes out now so please mujhe support karte rahiye . 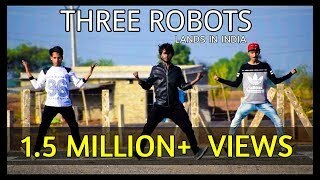 Aur me aade bhi aese videos bana te rahunga.